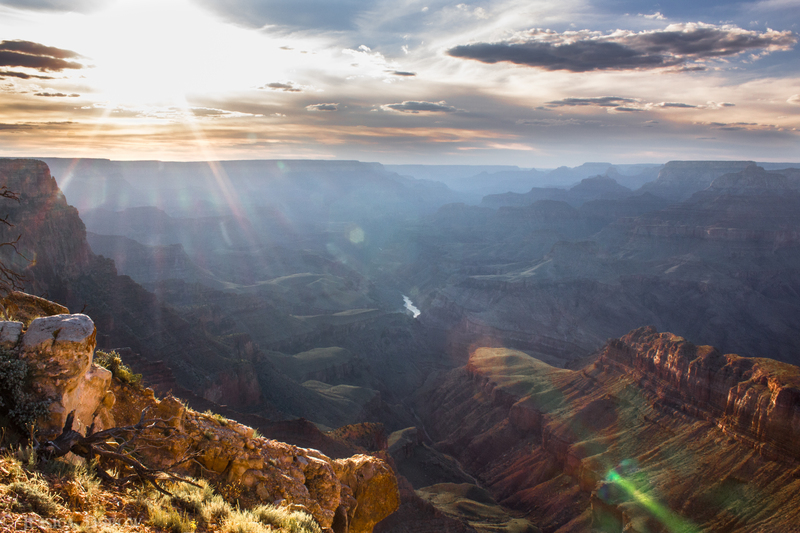 This photo was taken at South Rim, Lipan Point, Grand Canyon National Park. It’s very easy to get to. You can take H64-Desert View Dr. The road is paved the whole way. Lipan Point overwhelmed me with its beauty, so much so, that I cried tears of joy. Very impressive picture!!!! I love the rays of light in the canyon.